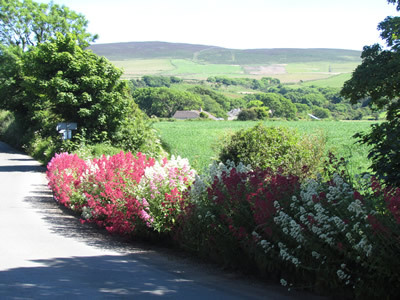 There is a huge variety of things to do and places to see on the island, below are a small selection just to give you a taste of what’s on offer. They offer kayaking and coasteering trips and are based in Patrick just 2 minutes away. Based in Douglas this company will take you on a trip to remember on one of their custom built trikes. Spend an hour in the forest using only your bodyweight to manoeuvre the Segway around the tracks. Set off from peel to look for basking sharks in the summer months as they spend time each year in Manx waters. There are a number of riding schools/ trekking centres making use of the beautiful countryside and beaches. Cycling is a very popular sport, the island having some notable cyclists such as Mark Cavendish and Peter Kennaugh. There are a number of marked off road trails with varying degrees of difficulty. 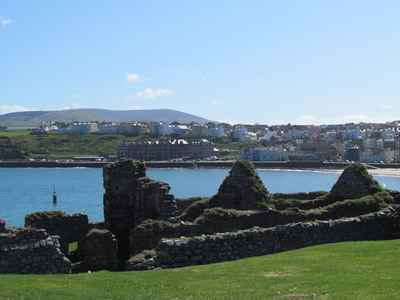 The Manx museum in Douglas and the House of Manannan in Peel are both full of artefacts and insight into the islands heritage. There are also a number of smaller museums worthy of a visit. A sight not to be missed, this is the largest surviving wheel of its kind anywhere in the world. Built in 1854 it stands over 72 feet in height. 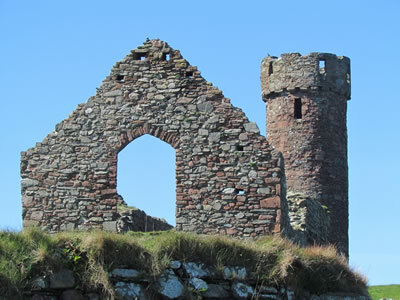 Take a tour round Castle Rushen which was once home to the lords of Mann or visit the ruins of Peel Castle which date back to 10th century. Where do you start! There is the steam railway, the Manx electric railway, the Snaefell mountain railway and the horse trams on Douglas prom. There are a large number of real ale pubs on the island – just be careful about driving afterwards!